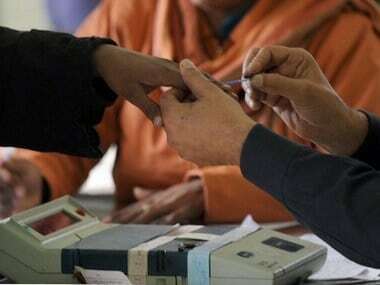 Arunachal Pradesh is witnessing fast changing political permutations and combinations as fate had something totally different in store for the state. 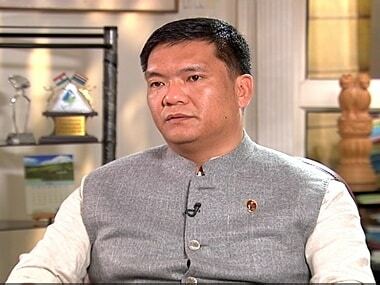 It turns out that neither Nabam Tuki nor Kalikho Pul will be the chief minister but the new Congress Legislature Party leader Pema Khandu. At 37, Pema is definitely the youngest chief minister in India among all incumbents but not the youngest one to take office. Former Puducherry chief minister MO Hasan Farook Maricar holds the record of being the youngest chief minister ever in India as he took office at the age of 29. 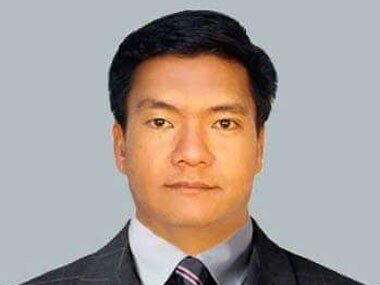 The eldest son of former Arunachal Pradesh chief minister Dorjee Khandu, who passed away while in office on 20 May, 2011 in a helicopter crash, Pema is a graduate from the prestigious Hindu College under Delhi University. He also served as the state's Minister of Tourism and Water Resources in 2014. Pema had joined the Arunachal Pradesh cabinet after he won the Mukto constituency on 30 June, 2011 unopposed that his father represented. His political postings include serving as one of the secretaries of the Arunachal Pradesh Congress Committee in 2005. 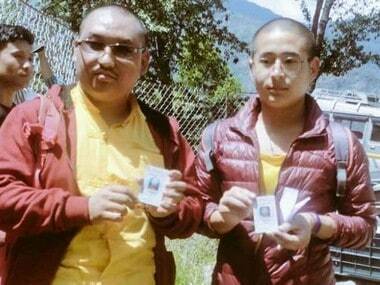 Pema also headed the Tawang district Congress in 2010. The new chief minister was re-elected unopposed from Mukto in the 2014 Arunachal Pradesh Assembly poll. Outgoing chief minister Nabam Tuki on Saturday made it clear that there would be no floor test. "Pema Khandu has the support of all 45 reunited Congress MLAs. 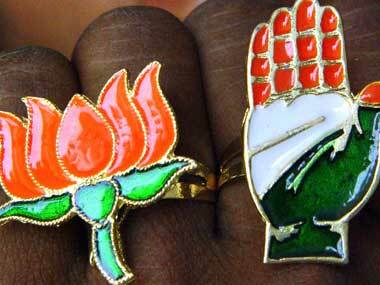 To appoint him as the CLP leader was a collective decision," Tuki told Firstpost from Itanagar. He denied that there was any pressure from the Congress high command to step down.